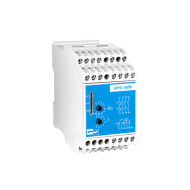 By introducing VersiStart II (3.5 - 16A), PETER electronic presents a reliable soft starter which is available in four rating categories. 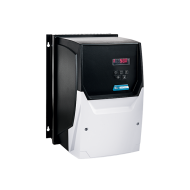 With its attractive price-performance ratio, the soft starter is designed for all users who want to ensure maximum (investment) protection of their electric motors with low additional costs: The very compact, two-phase controlled soft starter for the lower rating range (1.5 to 7.5 kW) combines advanced starting and stopping characteristics with superior monitoring functions. 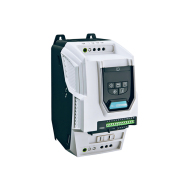 By offering functional upgrade options – unique in this device class – VersiStart II provides ideal conditions even for demanding applications. 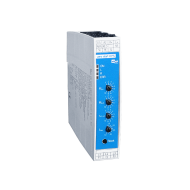 Thus, the soft starter enables both smooth control and simplified monitoring of drives for a variety of applications. 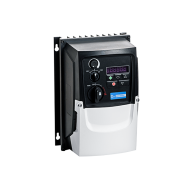 No matter whether for door and gate drives, pumps, ventilators or fans, for packaging machines or conveying and transportation systems: The VersiStart II soft starter is extremely versatile and masters difficult starting situations just as well as it provides controlled deceleration of electric motors. 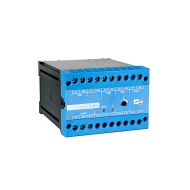 Thus, smooth and low-wear operation of individual or groups of equipment is ensured. 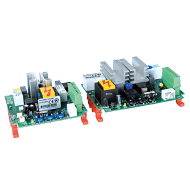 The flexible soft starter can be individually factory-configured via the microcontroller. 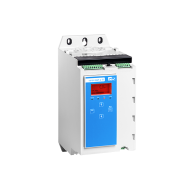 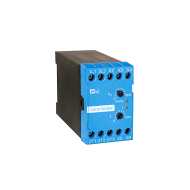 Three separately adjustable parameters allow individual settings of starting time, starting voltage, and stopping time, and thus to adapt the unit exactly to application-specific needs. 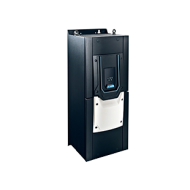 The boost start function even allows smooth starting of drives having a high holding torque at standstill. 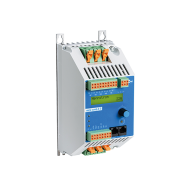 With option „I“, VersiStart II (3.5 - 16A) can be expanded to include further functions and thus be configured into a higher value soft starter. 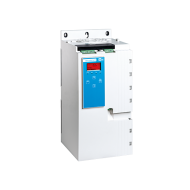 What is unique in this device class is the optional current limitation feature (standard in the version for 7.5 kW). 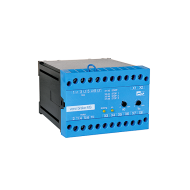 It ensures that, during the motor start, the flowing current is limited to a maximum of 2 to 5 times the rated device current. 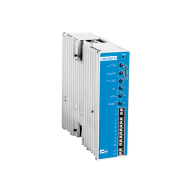 Thus, it is possible to actively influence the starting characteristics in order to even better meet the requirements of individual electric motors or groups of equipment – for more control and smoother acceleration and deceleration! 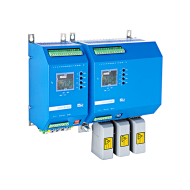 In addition to convincing current and torque reduction features, the two-phase controlled VersiStart II offers important monitoring functions providing increased operational reliability. 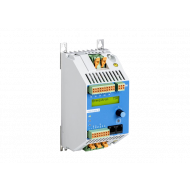 This includes under- and overvoltage detection, permanent temperature control, and ultimately, if necessary, timely switch-off of the electric motor before the equipment gets damaged. 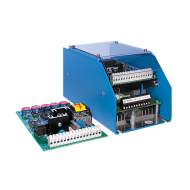 Faults are instantly detected and indicated via LEDs and signalling contacts. 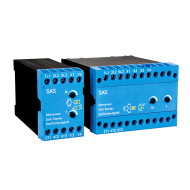 On top of that the „I“ option allows activation of additional relay outputs. 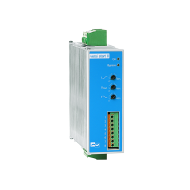 Thus it is possible to quickly determine if the device is bypassed or whether there is a fault condition. 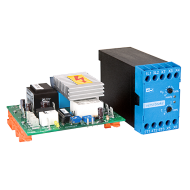 Besides, it is possible to connect an external motor PTC in order to control the motor temperature. 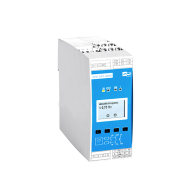 The two-phase soft starter comes with a slim housing of only 45 x 110 x 121 mm (W/D/H) in size. 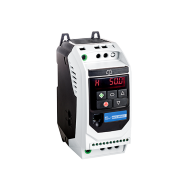 It is suitable for snap-mounting on 35 mm DIN-rails and can thus easily and with low investment costs be integrated into existing switchgear cabinets. 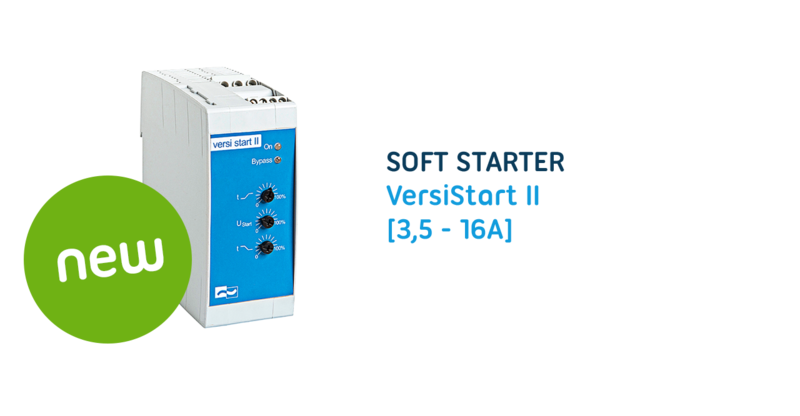 Based on an attractive price-performance ratio, VersiStart II soft starters (3.5 - 16A) represent the entry-level model of PETER electronic's product family. 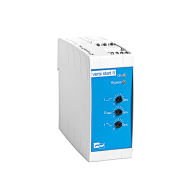 With four variants to choose from plus additional options, VersiStart II provides comprehensive functions ensuring superior, gentle acceleration and deceleration.